I love to collaborate with and promote other influencers and brands! Send me a message to discuss how we can work together. Product promotion and recipe development on local TV and News Channels. 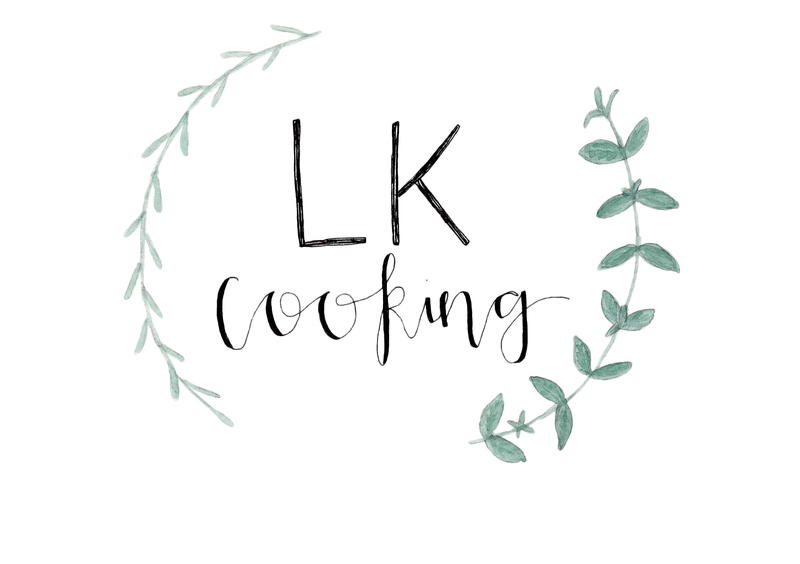 Promote your brand and your products in my cooking classes & with meal prep clients. Let me turn your product into a delicious recipe that everyone can enjoy. On the go, cooking for you wherever you wander. Sponsored Posts & Social Shares to help promote both you and me. It’s all about the presentation.